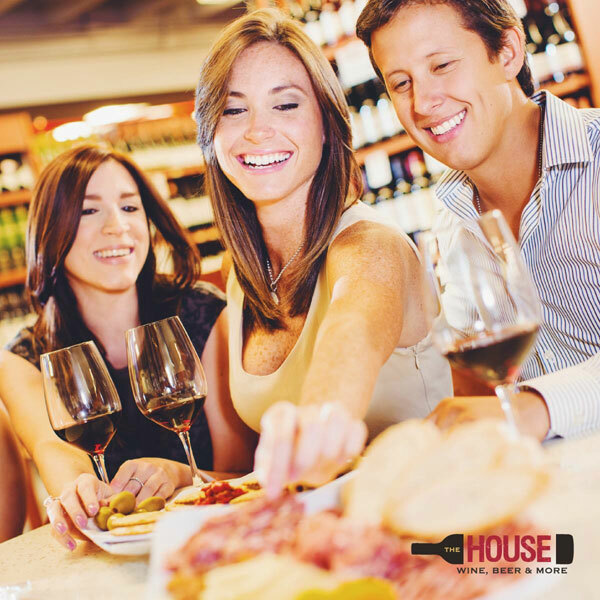 The House PR Wine Bar is Condado’s trendy spot where you can enjoy a selection of over 1,000 wine bottles from all the wine producing regions of the world. 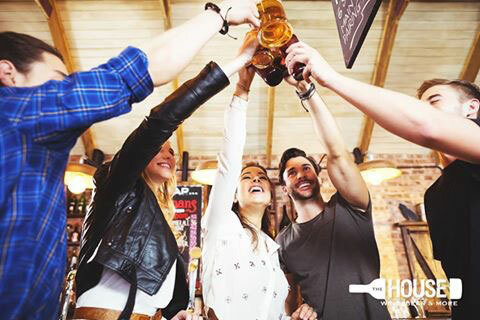 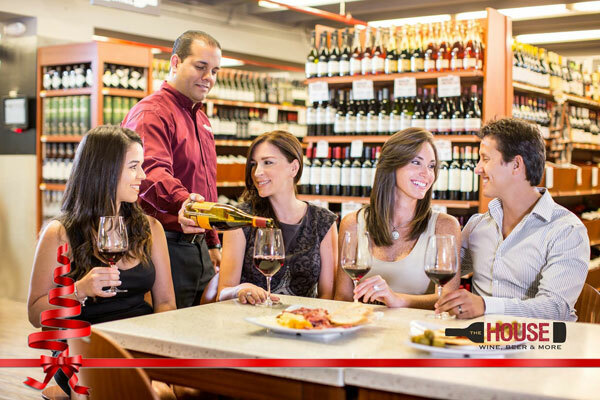 It also offers an array of Boar’s Head Ham & Cheese platters and light flare tapas to pair with your wine selection. 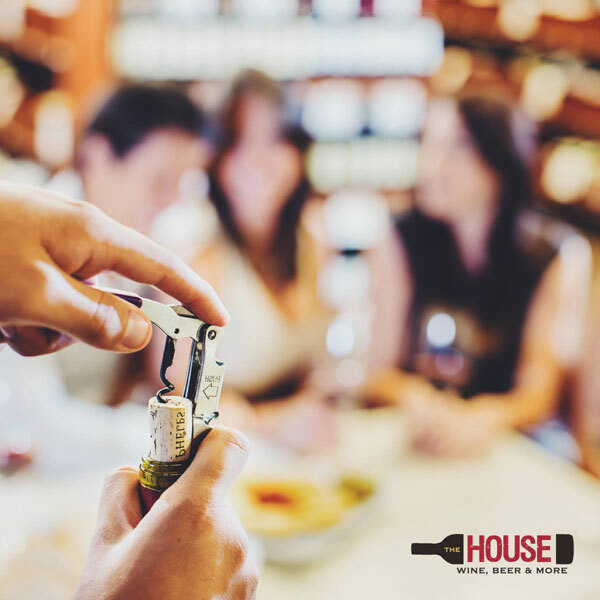 Loved by everyone for its simple, casual and comfort ambiance, The House PR Wine Bar is the perfect spot to catch up with a friend or enjoy some wine on your way home.